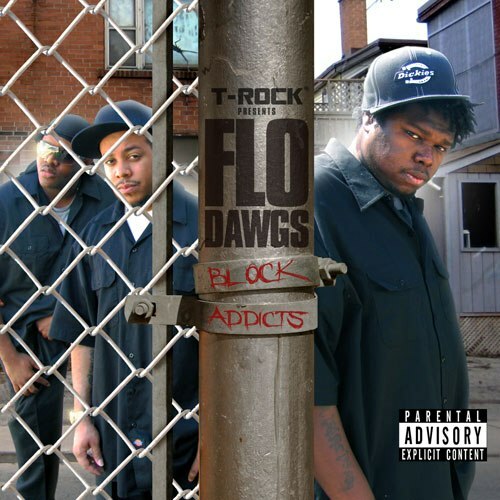 Sophomore release from the Flo Dawgs. Album features appearances from T-Rock and C-Mob. Produced by DJ Cree.